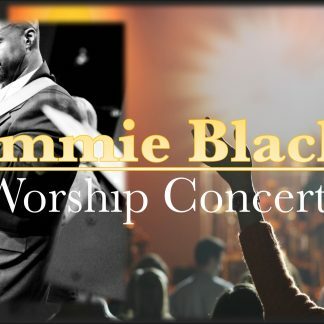 Recorded live at the Manna from Heaven Ministries special event, join one of the foremost Worship leaders in America, renowned singer/songwriter – Jimmie Black – for two exciting nights! Worship wherever you are as Jimmie leads through song and worship into the Holy Place! 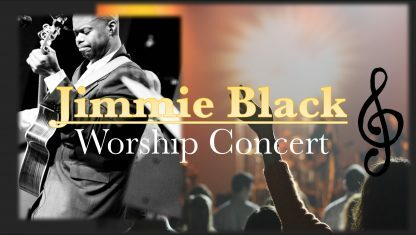 Recorded live at the Manna from Heaven Ministries special event, join one of the foremost Worship leaders in America, renowned singer/songwriter – Jimmie Black – for two exciting nights! 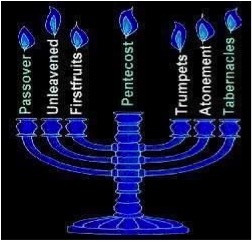 Worship wherever you are as Jimmie leads through song and worship into the Holy Place just as the Levites would have done before! 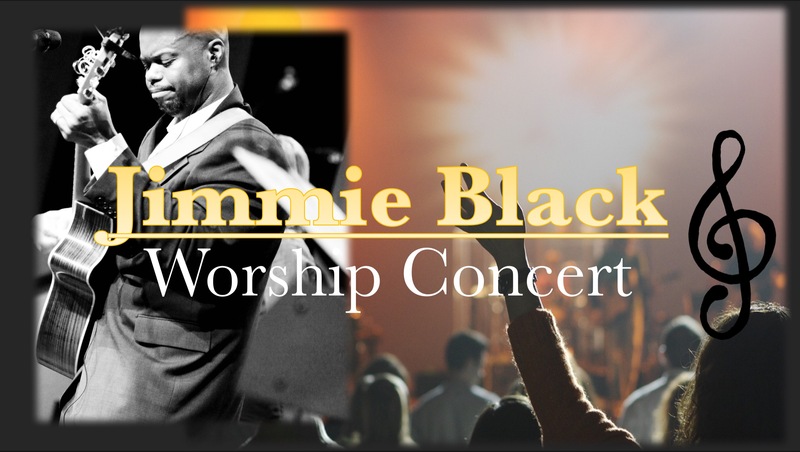 Featuring songs from his albums “The Great I Am”, “Blessing & Honor”, & “Show Me Your Glory”. 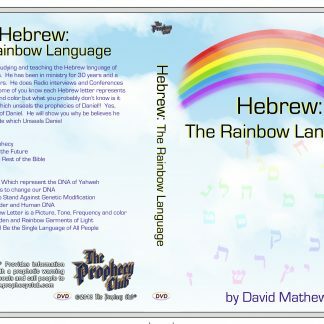 Also includes a special message shared by Jimmie on the true meaning of worship!